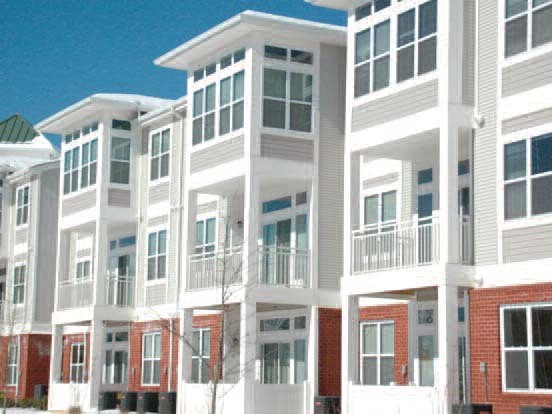 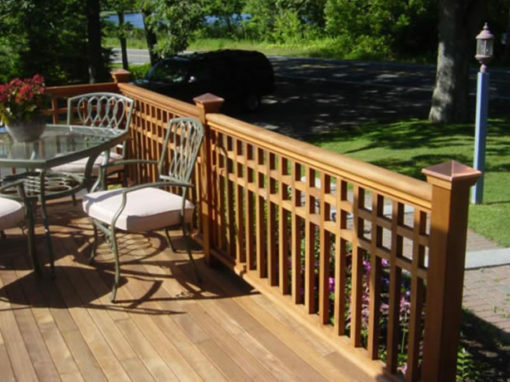 The technology and appearance of composite materials has advanced over the last decade. 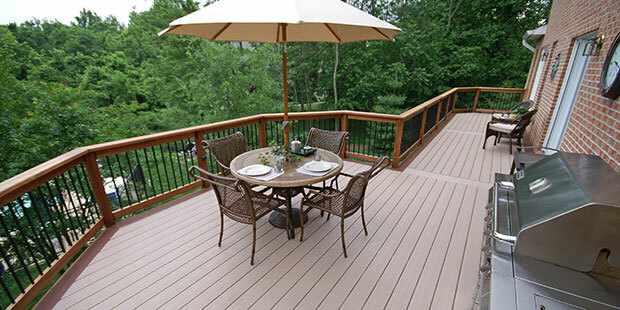 Fiberon “invented” the current state of the art in composite decking. 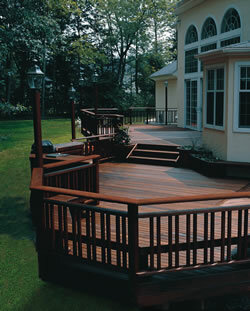 The products on this page represent the “best in class” for your composite deck. 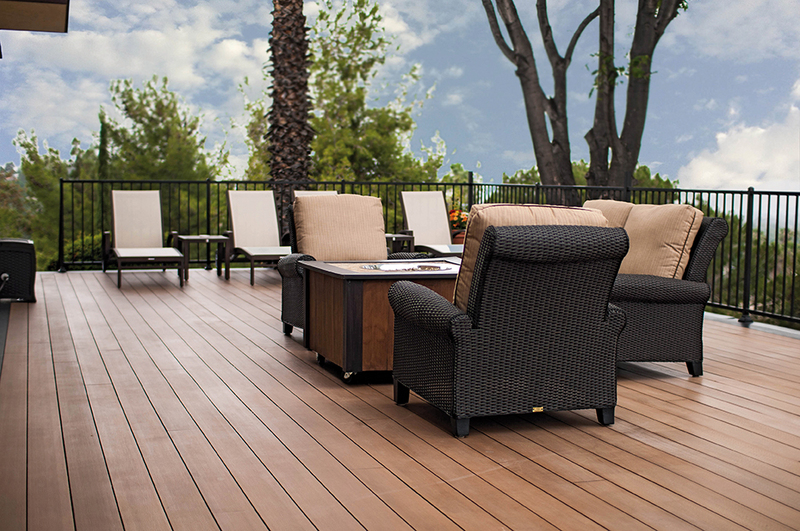 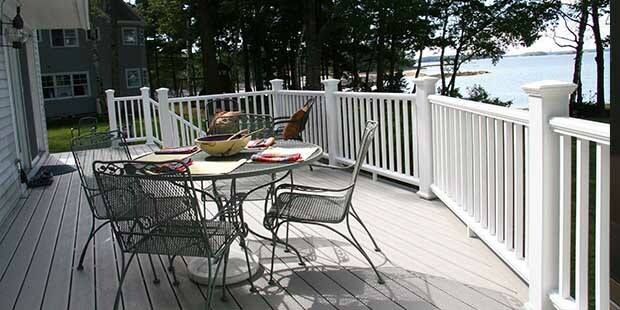 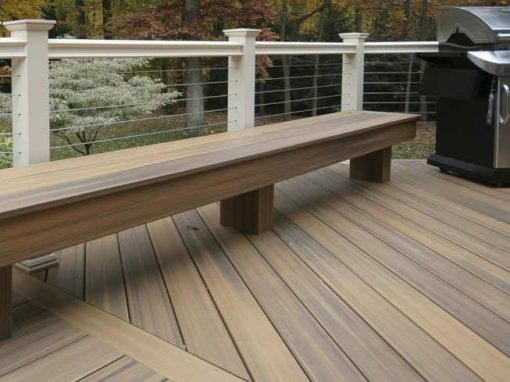 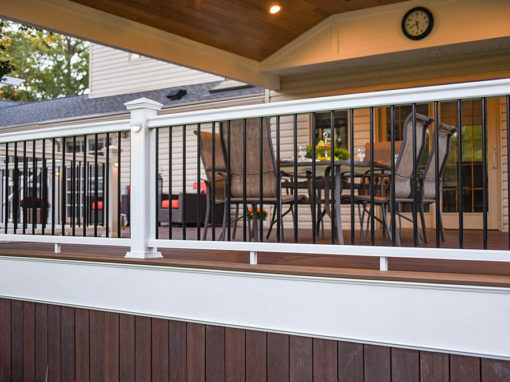 Request your free Fiberon Decking sample today!